SAVE approx. 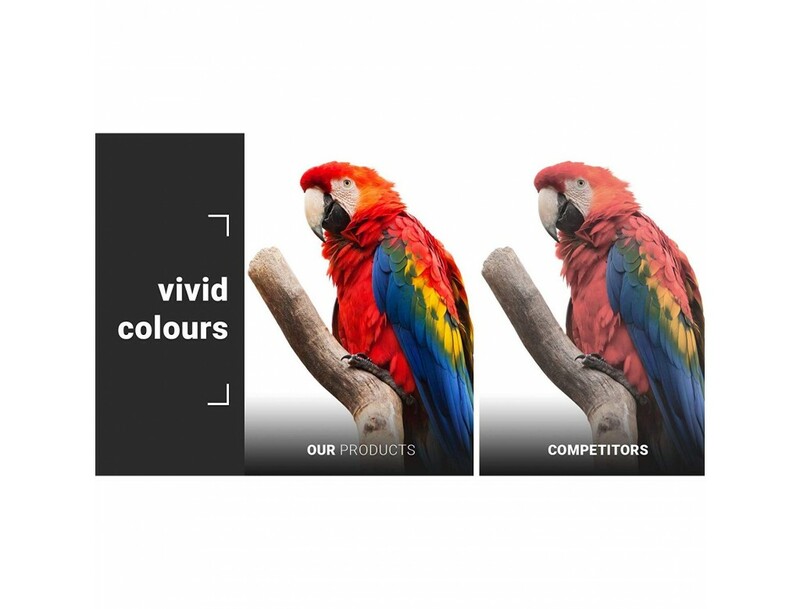 £40 compared to buying the genuine Epson Ink Cartridges - while still enjoying the same print quality and reliability! 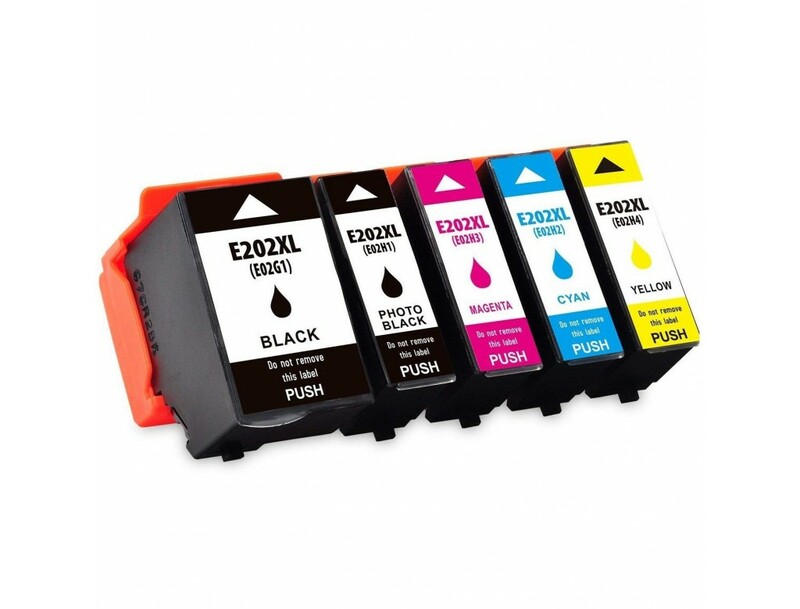 IMPORTANT: Compatible Inks & original inks cannot be mixed - for compatible inks to work, all the inks must be compatible, it is therefore advisable to purchase a full compatible set first and then you will be able to swap individual compatible cartridges afterwards. Manufactured from new components to ISO9001 BSI standards. XL Version with lots more ink than the originals ... extra printing, extra savings! 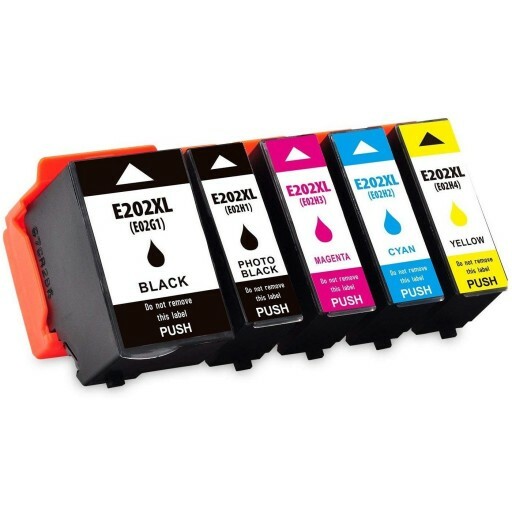 This high capacity compatible Epson 202XL codename "Kiwi" ink cartridge is a brand new cartridge made by a third party manufacturer. The cartridges are easily replaced once they are empty, simply open the cover and remove the empty cartridge by squeezing the clip on the side and lifting it out. The new one drops into its place and clicks down with a push. 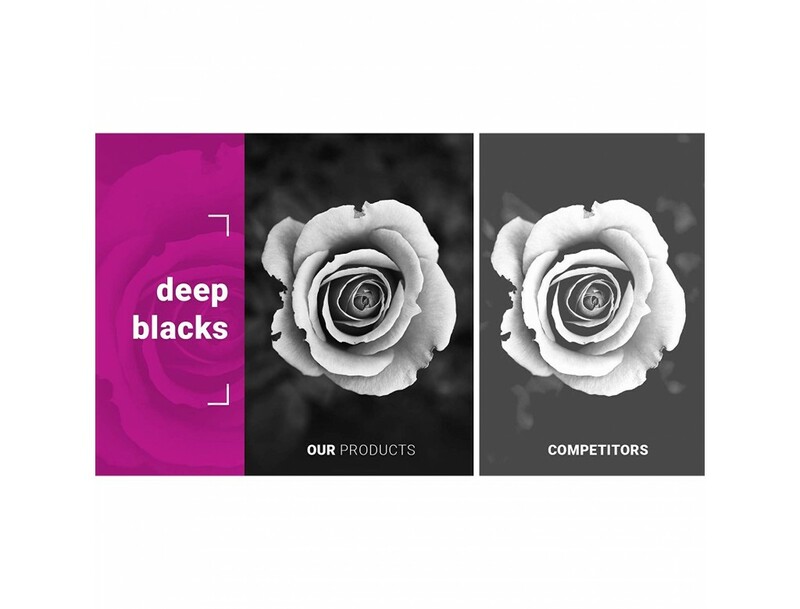 The compatible 202XL cartridges are wrapped and then packaged in its own box so if you're not ready to use it straight away you can store it for up to 6 months without its quality being affected. 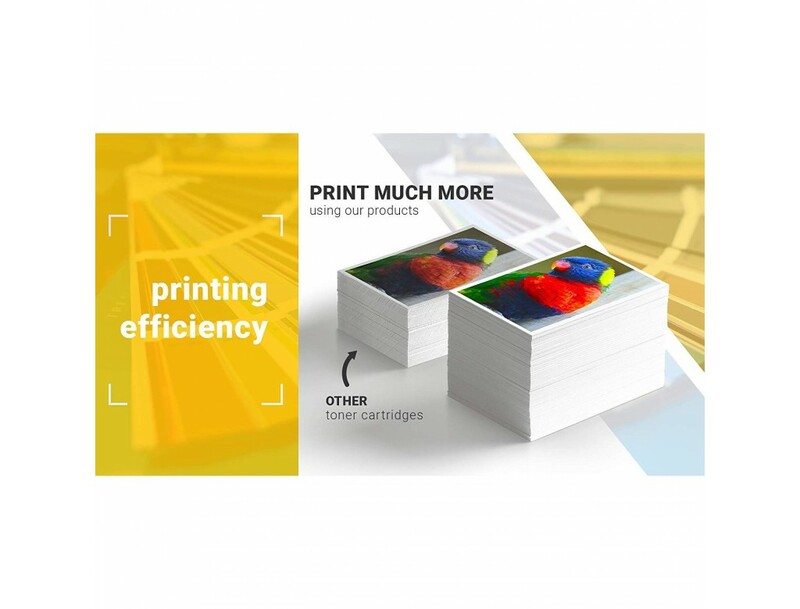 These compatible inkjet cartridges are manufactured from all new components designed independently of the original printer manufacturer to meet or exceed the OEM (Original Equipment Manufacturer).